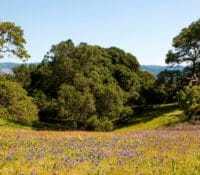 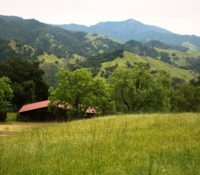 The Healthy Lands and Healthy Economies initiative is documenting the multiple benefits of natural areas and working lands in Sonoma County. 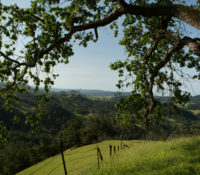 The District has teamed up with OpenRoad with Doug McConnell, a TV show that explores the natural, historical and cultural treasures of the Bay Area and Northern California focusing principally on parks and open spaces protected by the public. 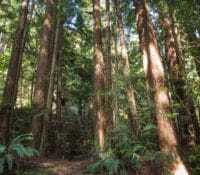 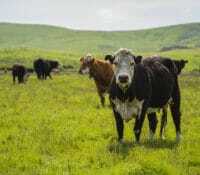 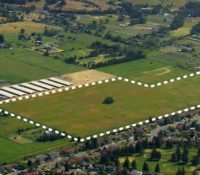 In 1997, the District acquired the 45-acre Young-Armos property, located just north of the City of Rohnert Park. 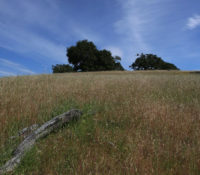 The District is currently exploring a potential “Incubator Farm” and wetland restoration on this site. 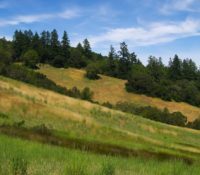 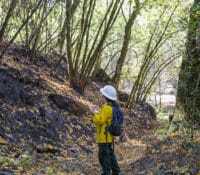 Mapping Sonoma County’s diverse habitats, crops, and terrain using state-of-the-art technology and data will ensure the District and its partners protect the most important lands for water, wildlife, and people. 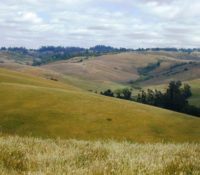 Land conservation is an important tool in addressing climate change, as agricultural lands and natural systems sequester carbon and have substantially lower rates of GHG emissions than urban areas.